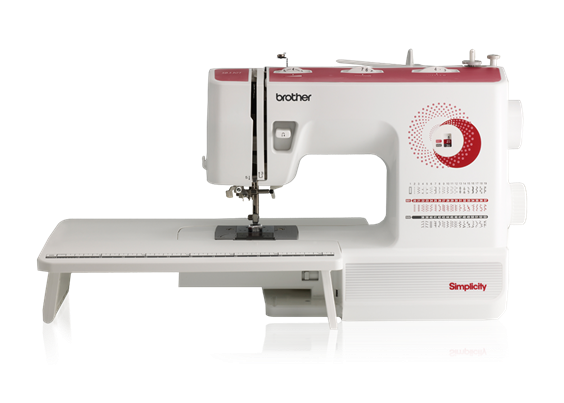 Introducing the newest, sewing and embroidery combination machine from the Q-Series lineup. 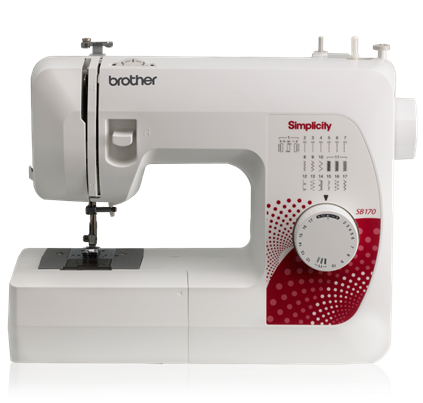 The Innov-ís NQ3600D offers new state-of-the-art features such as the automatic thread trimming system, giving you the opportunity to cut every jump stitch by moving the frame. 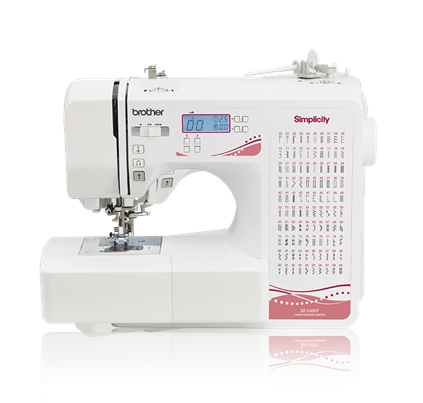 The large workspace, Automatic Height Adjuster (AHA) feature and the Pivot function all make for easy sewing and quilting projects. 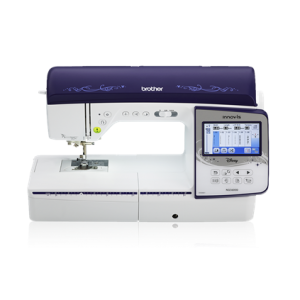 Expand your design capabilities with the generous 233 built-in embroidery designs, including 35 designs featuring Disney characters 291 built-in stitches, 10 styles of one-step auto-size buttonholes, and 5 sewing lettering fonts 233 built-in embroidery designs, including 35 designs featuring Disney characters, 140 frame pattern combinations, and 11 embroidery lettering fonts 8.3″ from needle to arm Generous workspace to accommodate large projects 4.85″ color LCD touch screen display Large 6″ x 10″ embroidery area Automatic feed thread cutting system conveniently cuts thread between color stitch blocks Automatic Height Adjuster (AHA) automatically senses your fabric for smooth even stitches Pivot function for precise corners, smoother circles, and easier chain piecing My Custom Stitch with the ability to combine and edit custom and built-in sample stitches On-screen editing includes letter editing, enhanced zoom, resizing, rotating, repositioning, drag and drop, and combining designs Built-in USB port to import designs from your memory stick Embroider and sew designs up to 850 stitches per minute Wide range of included accessories.